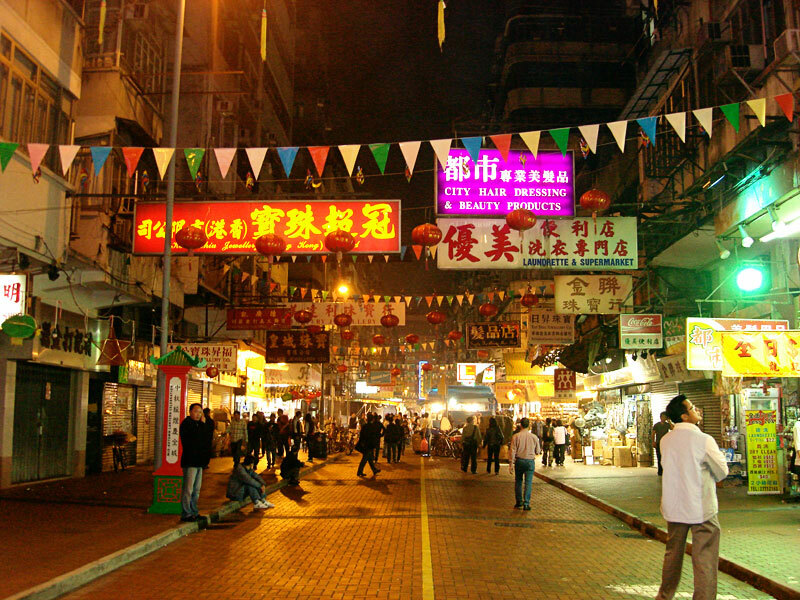 Night Markets have been regularly occurring events in many Asian for centuries. In recent decades they have been growing in popularity in North America. The Seattle Night Market features 240 vendors assembled on a 10-acre site. The Hong Kong-style festival happens Friday, Saturday and Sunday nights, starting at 7 p.m., with street food vendors offering dim sum, bubble tea, tofu pudding and other treats. Organizers plan special events as the summer progresses, including a Chinese karaoke night and Korean and Filipino celebrations. Some events are free, others charge a small entrance fee.